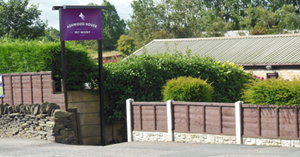 When you go on holiday you want the peace of mind that your pet will be cared for in the same way that you do, and Ashwood House gives you just that. It’s so much more than somewhere to leave your pet whilst you are away! 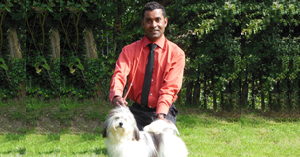 You can be rest assured that your pet will be looked after in a place that truly feels like a home from home.